Police in the US state of New Mexico have rescued 11 malnourished children who were being kept in squalid conditions in a remote desert compound. They said the children, aged one to 15, had no shoes, were wearing rags and "looked like Third World refugees". Five adults were found at the scene, including two heavily armed men. Police searched the site after receiving a message from a third party that read: "We are starving and need food and water." It is not clear how the group ended up at the compound in Amalia, near the state's border with Colorado. 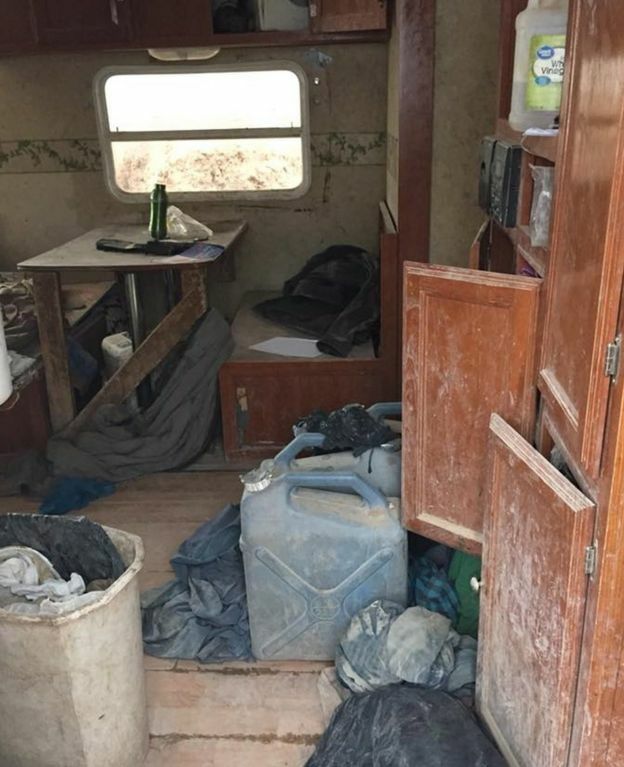 Police described the compound as a small underground caravan covered by plastic, with no running water or electricity. Taos County Sheriff Jerry Hogrefe told ABC News the children were hungry, thirsty and filthy. "I've been a cop for 30 years. I've never seen anything like this. Unbelievable," he said. "They were skinny, their ribs showed, they were in very poor hygiene and very scared." No fresh water was found at the site, and the only food there was a few potatoes and a box of rice, police said. 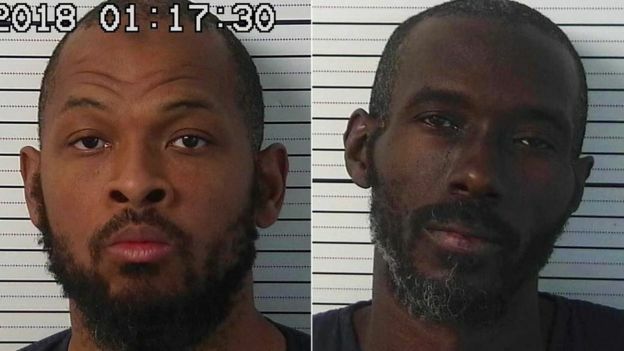 Two armed men, Siraj Wahhaj and Lucas Morton, were arrested at the scene, and charged with several counts of child abuse. 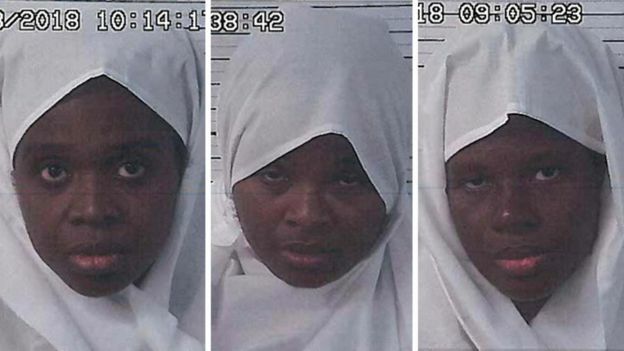 Three women, believed to be the children's mothers, were detained but later released. If we, the US, were thinking as the Israelis would be, in finding such a compound-- we'd be thinking- how would you train submission in starving children to become "mules" for terrorist bombing. And, secondly, how was this being financed, and just who are the two "islamofascist" armed child traffickers and what group is running them? This is just one more example of US interior bases. For whom? Hamas? 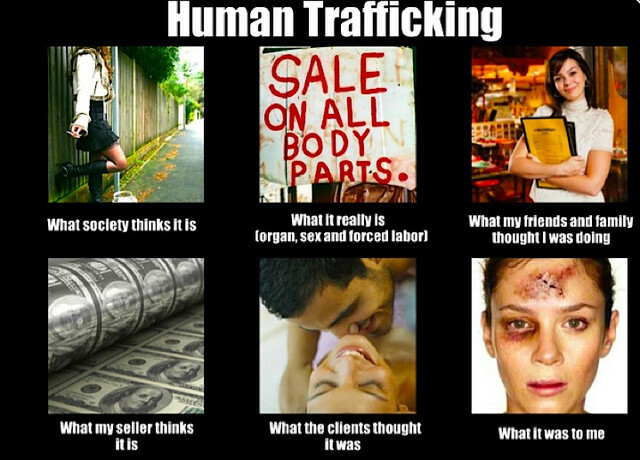 Finally, one more question-- why on Earth were the supposed mothers of these children released, unless they were put in protective custody to reveal the network and/or their own actions providing the children-- for money? for drugs for... all of the above. This is sick. Maybe they were no match for two armed men? There exists another in New York. The NY version is an assumed name, not given. I'm betting this one is, too. Be patient. Soon CAIR (the Council on American-Islamic Relations) will issue a statement that will answer all of your questions. CAIR will say that these Muslims are “lone wolves” who do not represent true Islam. Then CAIR will trot out an “expert” who will say that these Muslims were driven to despair by Trump’s policies. certainly, but there’s more here— hopefully they are in communication with counter terror people, and not just huddling in a trailer park in Amalia, NM. How the value of children’s lives have been so cheapened. Kind of thing one sees in, maybe Thailand, or China or India. It’s just a bunch of kooks. We get them out here from time to time. They like the isolation. The zip code for Amalia has more square miles than inhabitants. Are they employees of the Clinton Foundation? "it appeared the women and children "were brainwashed and feel great intimidation from the men that were in control of this facility". "Police said they had been aware of the compound for some time but had to wait for a search warrant to be issued before entering, as the occupants were "most likely heavily armed and considered extremist of the Muslim belief"." A mobile home without water or electricity, dug in partially below ground level (for cooling perhaps), with a plastic tarp over it for shade. Those two would have been on the radar the instant they were seen in that area. They probably reeked to high heaven whenever they came to town for food, living in the hot desert without running water to shower. Probably, but its more that there are only 92 households in that zip which covers 200 square miles. 50% are white, 50% hispanic (native). They probably did stink to high heaven due to lack of running water and poor knowledge. You don’t need running water to be clean; a washcloth, a little soap, and 1/2 gallon of water is all the you need. Shoot the adults, and put the kids in foster care. That area is fairly remote. The elevation in Amalia itself is 8,146 feet. That place has to get cold in the Winter. Not to much in the area for shopping. Starting their own little Rocky Mountain Somalia.